A large organisation such as a school or college takes a huge amount of effort to set up. At G2Connect we have dealt with schools of different sizes and needs which gave us key experience for offering the best solutions to our service. It is essential for education sectors to have an efficient telephone system which allows all members of staff to communicate internally & externally. We offer fantastic VoIP solutions to schools looking for a modern, easy, cost effective communication system. At G2Connect, we offer a service which is laid back for our clients, by carrying out the whole process without any hassle, from installation to getting you trained on our telephone systems. Utilities is a major factor for a large organisation, therefore we offer bespoke solutions accustomed to your needs, making it easy and cost effective for you to keep up with your bills. Our dedicated account managers deal with all your queries as well as providing a 3 monthly analysis of your account, making sure you are paying the right amount. 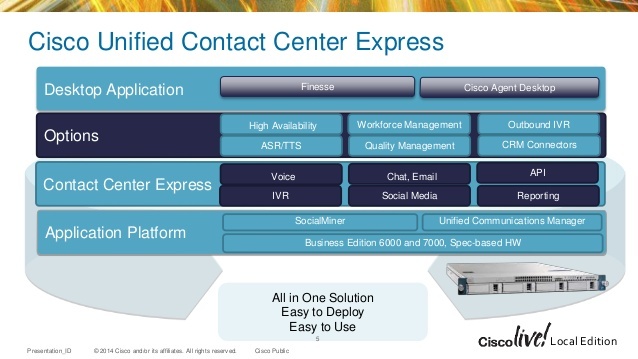 all you have to do is tell us when to start"
Improve response capabilities to your customers while lowering costs with Cisco®Unified Contact Center Express (Unified CCX). This easy-to-deploy and easy-to-use customer interaction solution supports up to 400 agents and is designed for midmarket companies or enterprise branch offices. Secure and highly available, it supports powerful agent-based services and fully integrated self-service applications, including automatic call distributor (ACD), interactive voice response (IVR), and computer telephony integration (CTI). Don’t forget, we offer bespoke solutions for all business sectors which means we can install an alternative system which suits you and your company.